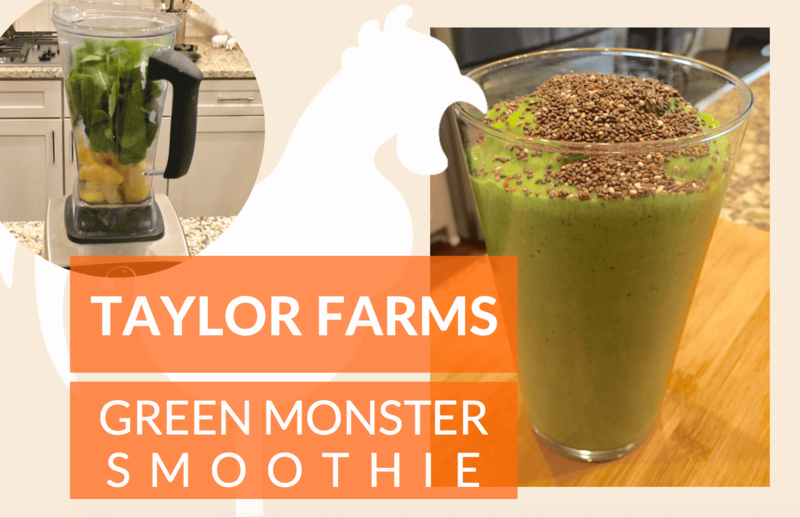 This delicious & nutritious Green Monster Smoothie is perfect for breakfast at home, on-the-go or anytime! It packs a punch with both Taylor Farms Baby Kale AND Baby Spinach that will give you tons of energy. It's not only great for you, but it's SO yummy! Buenos Dias! 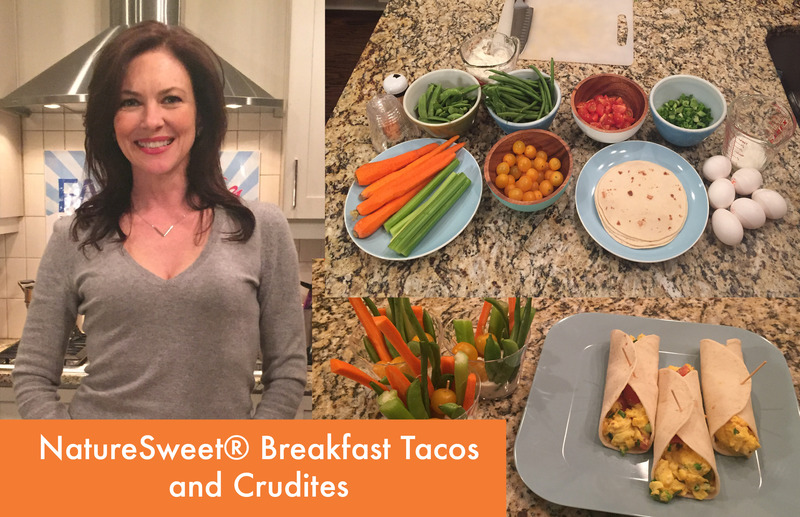 Let's get ready for Breakfast Tacos! 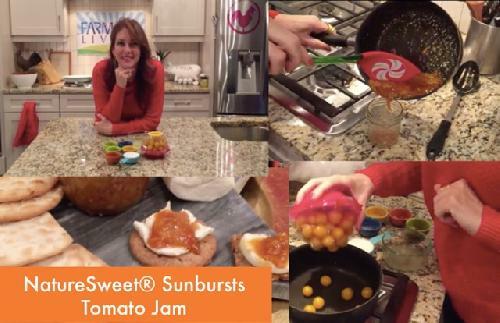 The family will enjoy these delicious tacos with flavorful NatureSweet SunBursts tomatoes. Best part is that they couldn't be easier (and faster!) to make! 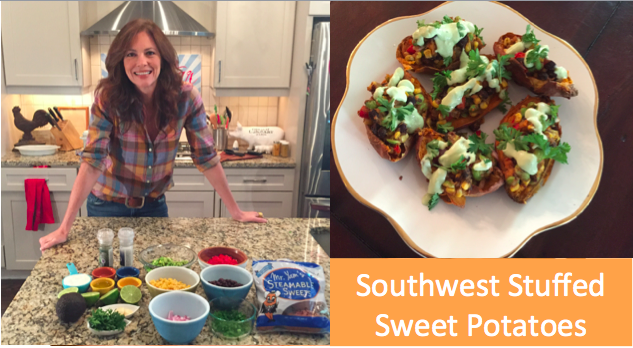 Plus, this after-school snack will have the kids munching on healthy foods that are colorful and fun to eat. 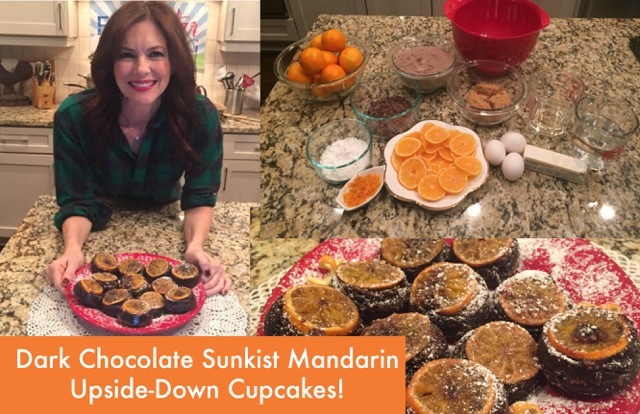 Sunkist® is the one of the most widely recognized name in the citrus category, a brand consumers trust to deliver fresh, delicious, and premium fruit. 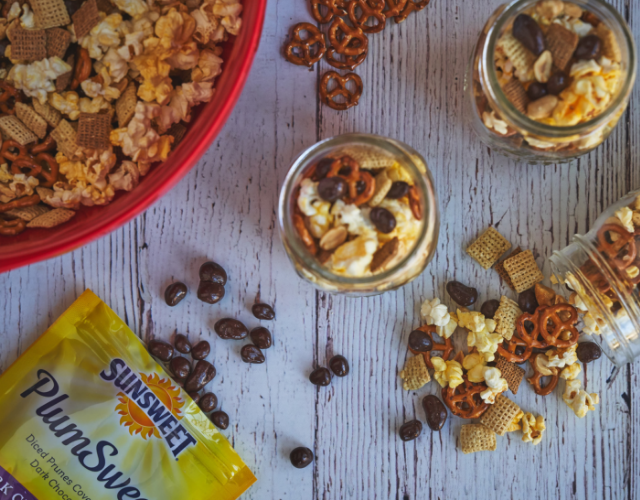 Sunkist quality stems from generations of growing experience, hand-picking each piece of fruit with care. This super simple recipe is the perfect accompaniment to hamburgers, cheese, or pork! 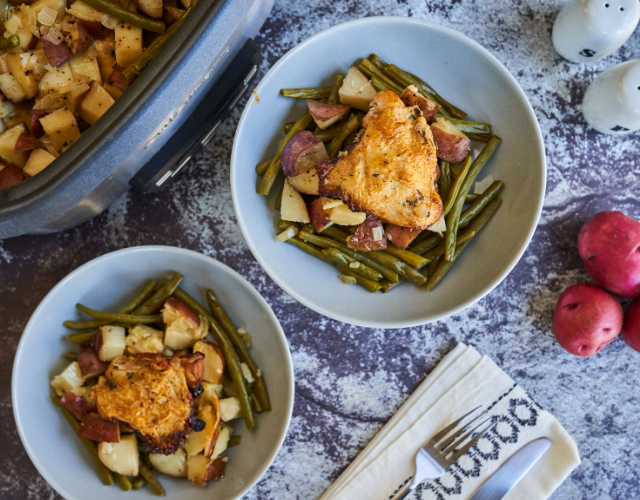 With only a few ingredients and 1 pot you can make it in no time. For the holidays, make a big batch and give it to friends and family in cute little jars! 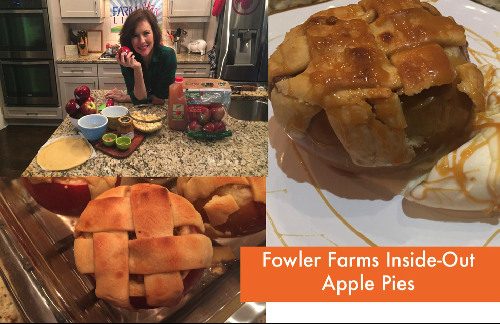 This fun & festive twist on a traditional apple pie recipe, is sure to have the whole familys' stomachs growling. Especially the kids! 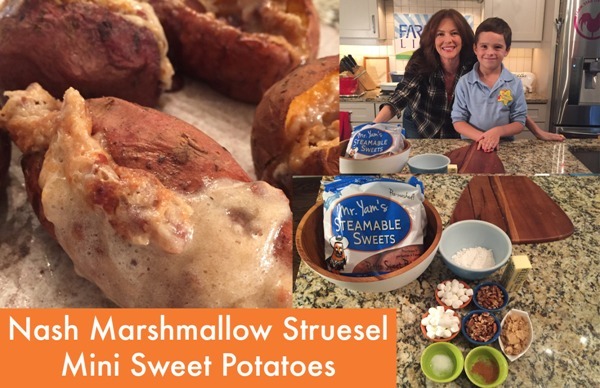 Make sure to include them in the fun of making this dessert, and of course eating it! Make NatureSweet Glorys part of your Game Day tradition! 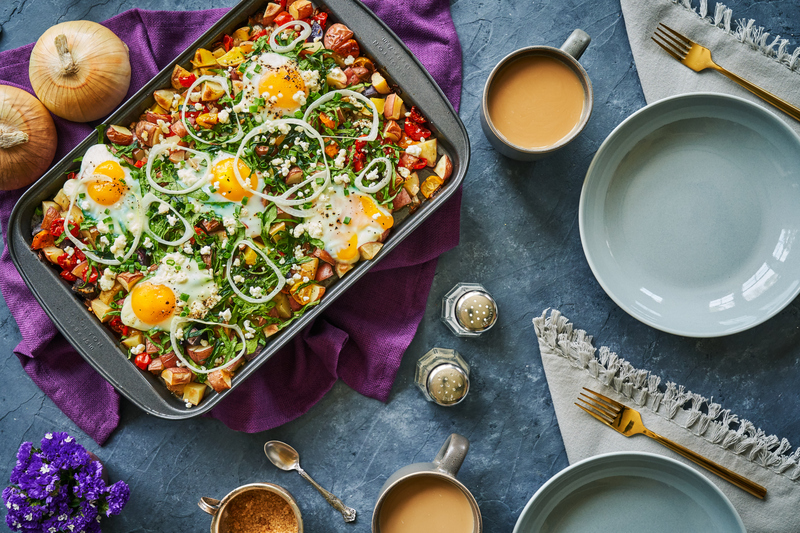 It's FOOTBALL season and we know you are constantly searching for the perfect recipes to impress your friends and family for Game Day. Well, move aside, rotel dip and pigs in a blanket – there are some new MVP's on the team! 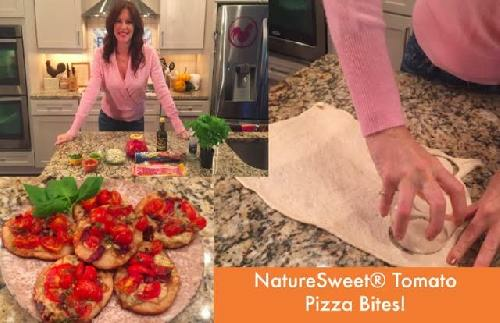 We promise if you show up to the next tailgate with these super easy and delish NatureSweet® Glorys. 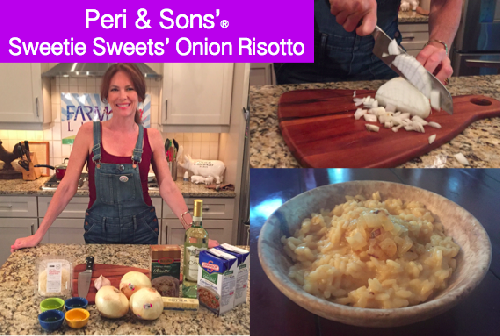 These onions from Peri & Sons Farms are as perfect as an onion can be! That's a big claim, but it's true! How, why, you ask? They hand-harvest and hand-sort each onion in their own state-of-the art sheds to ensure that the onions you purchase are always fresh. 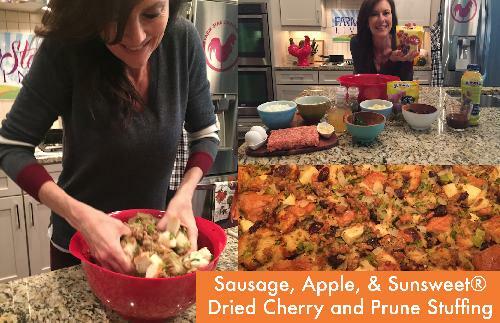 It wouldn't be the holidays without stuffing, but the classic stuffing dish has just been given an upgrade! 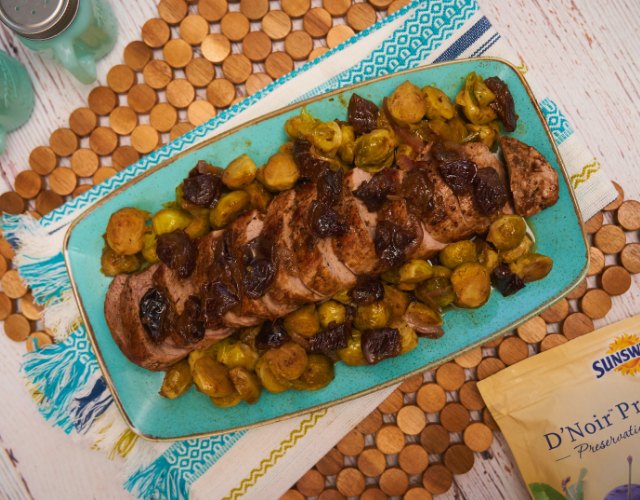 We'e added just the right amount of savory and sweetness to take your holiday dish to the next level! 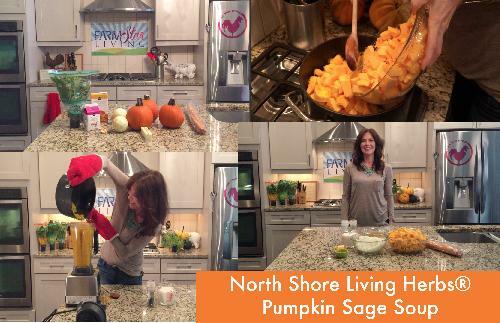 We know how much everyone loves Pumpkin this time of the year, so we are sharing this delicious soup recipe that combines pumpkin and fresh North Shore Living Herb sage! Perfect for fall! 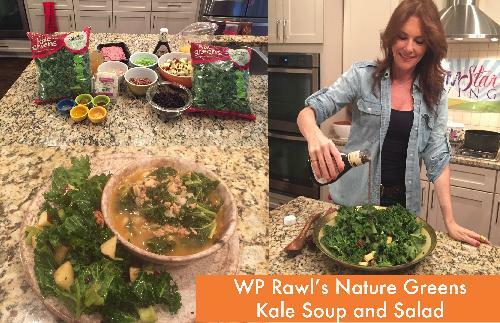 WP RAWL's Cozy Kale Chili and Festive Kale Salad. These paleo poppers are super simple and absolutely delicious! 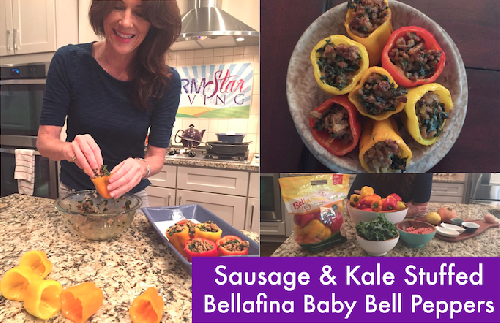 The BellaFina baby bell peppers are the perfect vehicle for this sausage and kale stuffing. Serve them as appetizers or a main dish. Everyone will LOVE these little cuties! 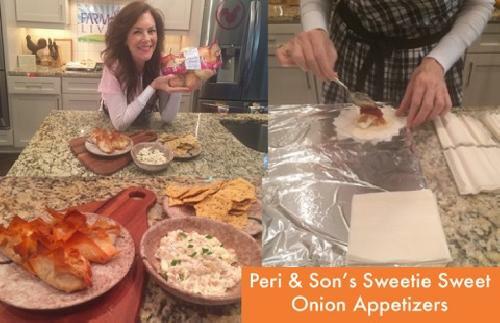 Check out this super simple and delicious salmon dish that will be sure to impress! 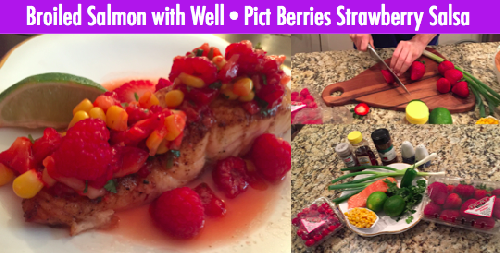 It is perfectly broiled and topped with an incredible STRAWBERRY salsa! You won't believe how easy it is!